St. Vincent de Paul School in Seward, NE provides an exceptional academic and spiritual foundation, in a vibrant Catholic community. Our teachers, staff, students and families are committed to sharing our Catholic faith in our community and in the world. We offer an excellent education for students in kindergarten through 5th grade. 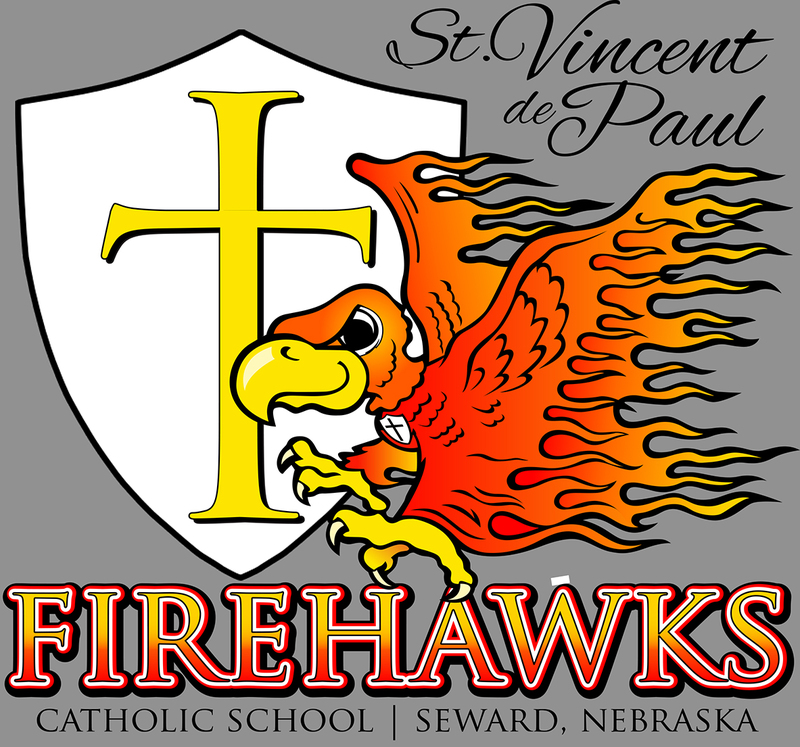 For more information about our school, contact the office at (402) 643-9525 or email us at svdpseward@gmail.com.